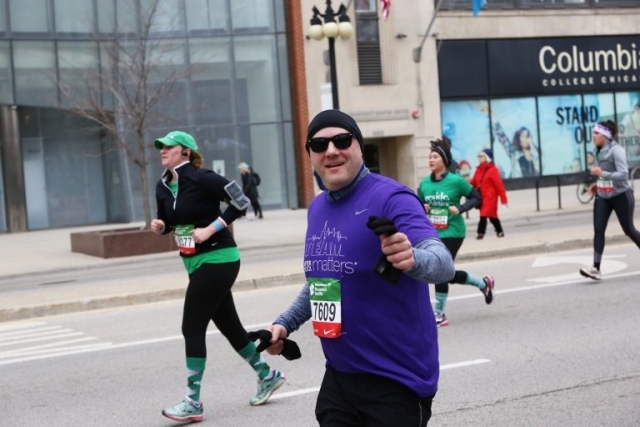 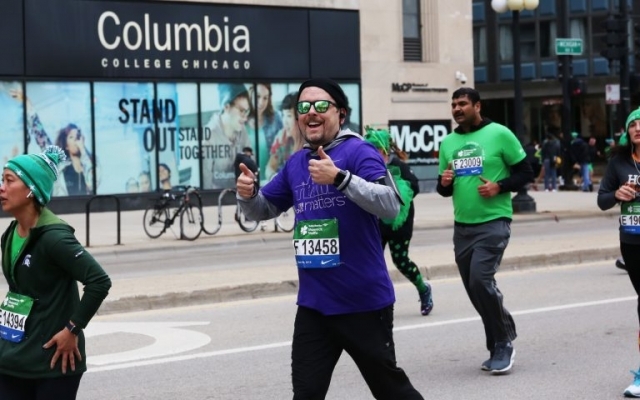 2019 Bank of America Shamrock Shuffle! It’s no easy feat waking up early on a Sunday and running in the cold but our AMAZING TEAM did just that! 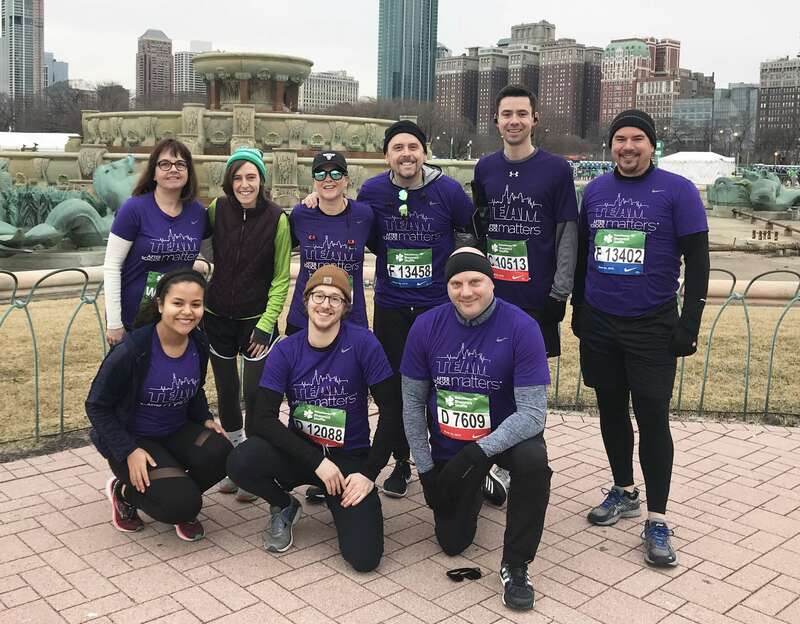 30 TEAM After School Matters runners ran and walked the 2019 Bank of America Shamrock Shuffle. 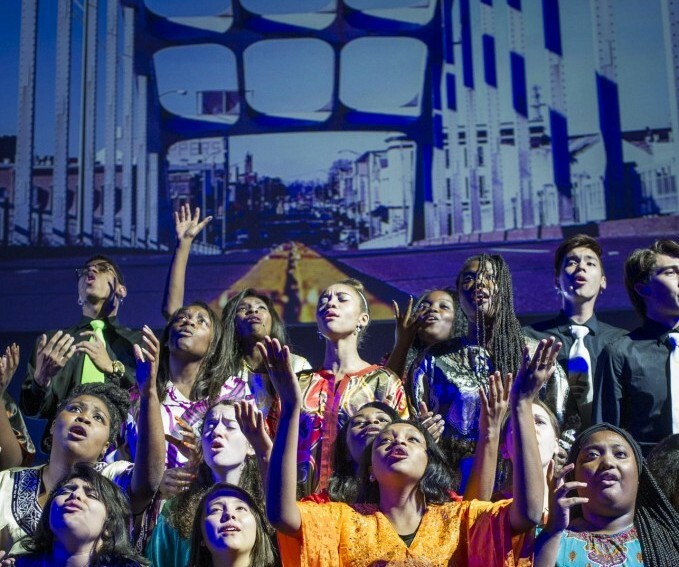 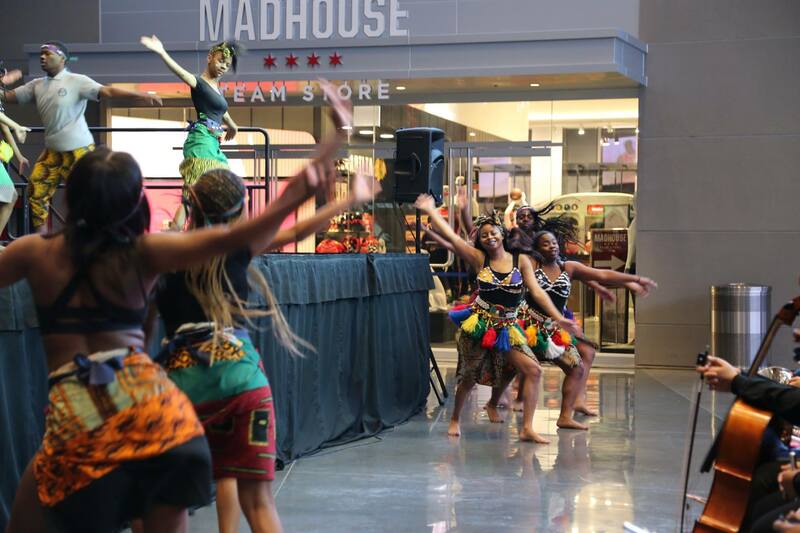 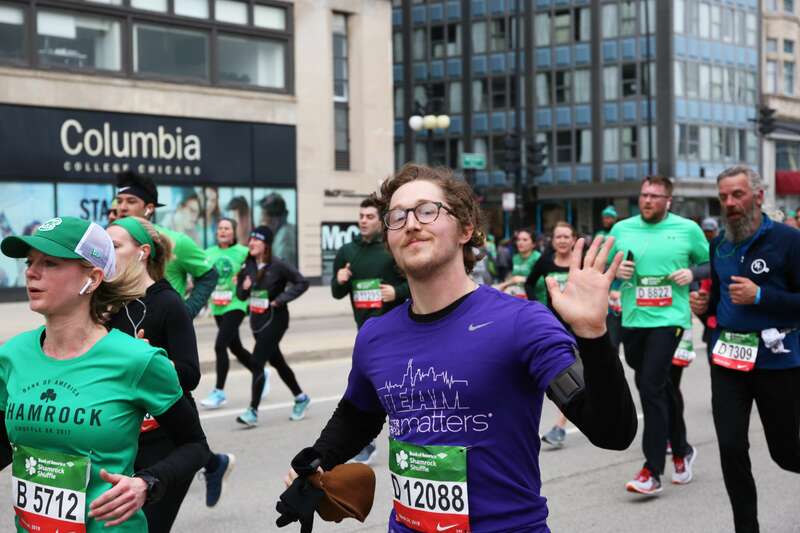 Receiving almost 100 donations, these runners raised over $30,000 for After School Matters. Along with our friends at Mercy Home for Boys & Girls, Shirley Ryan Ability Lab and Special Olympics Chicago/Special Children’s Charities, we crossed the finish line together! 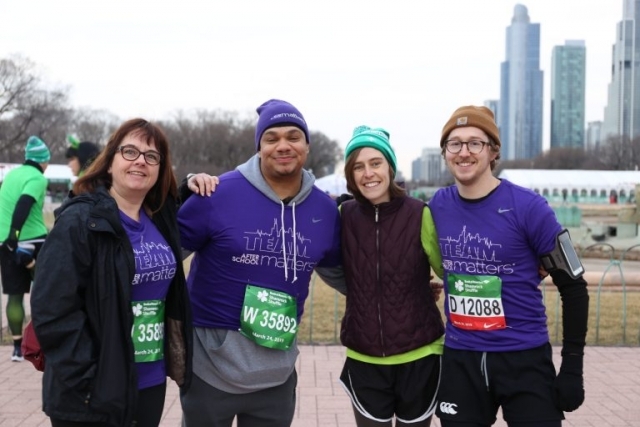 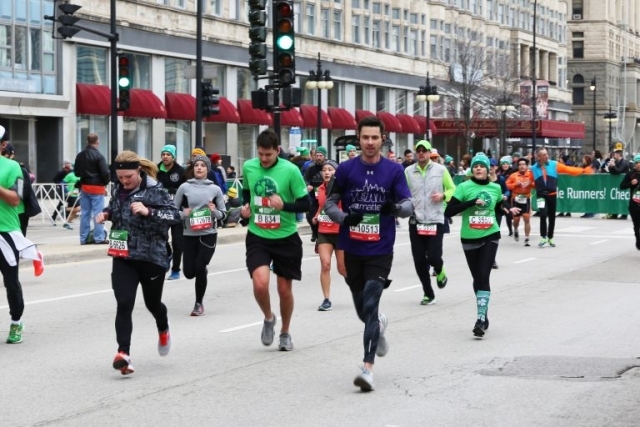 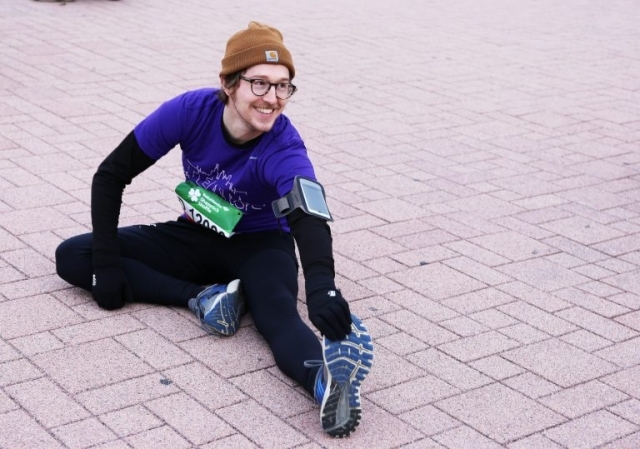 Thank you to all our wonderful teammates who ran, walked, and fund-raised on behalf of Chicago’s teens at the Bank of America Shamrock Shuffle!